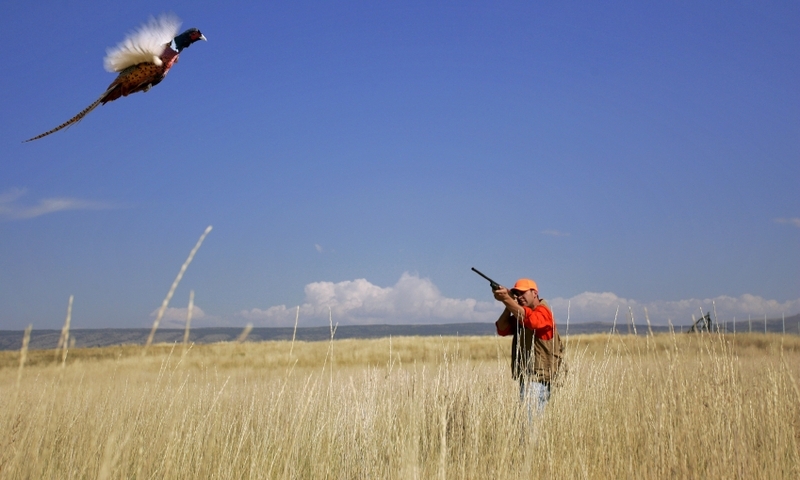 Hunters come from all over to explore Montana’s wilderness and bag their own big game. Whitefish hunting allows sportsmen a chance to shoot trophy-sized grizzly bear, elk, moose, wolf and more. We've guided hunters into the Bob Marshall Wilderness for generations. Great hunter success rates, terrific backcountry camps and food, and terrific reputation. Chose from a variety of hunting adventures. 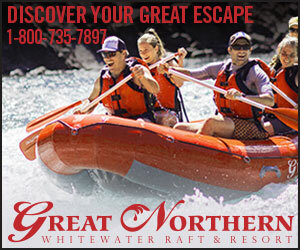 Head into the Montana wilderness with the experts. Some of the best fly fishing in Montana. 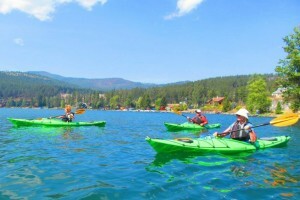 Guided fishing trips and cozy, well appointed Yaak Log Cabins and our Kootenai River Lodge. From big game and bird hunting to fly fishing on some of Montana's finest trout streams….the guides at Mt. River Anglers will make your trip memorable. Premier guide to Montana's best big game backcountry and camps. Hunt for mule deer, elk, bear and antelope in our public/private areas and ranch locations. 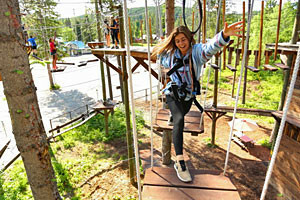 Join us on an ultimate wilderness adventure. 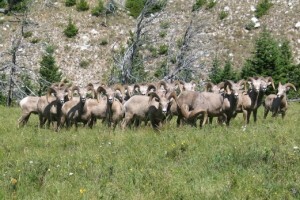 Guided horse pack trips in the summer and fall. 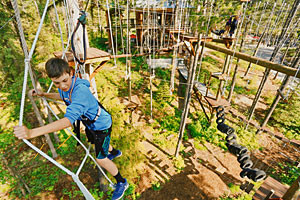 Try our summer camp trips, big game hunting, raft and ride combos and more. Unlike Glacier National Park, hunting is allowed inside the Bob Marshall Wilderness Area complex. Due to its heavy population of bears, elk and moose, the Bob Marshall Wilderness is a popular destination for hunters with guided elk hunting trips being the most popular. Due to extensive Montana hunting regulations which stipulate everything from firearms to seasons, having a guide is important. Guides not only offer hunters the opportunity to hunt on private lands and secret spot, but are an important resource for game tracking and terrain. Swan Safaris, which is the sister company of Swan Mountain Outfitters, offers hunting trips in the northeastern plains and grasslands of Montana. Trip options include north of the town of Havre and all along the infamous Hi-line and offer hunters access to remote land.